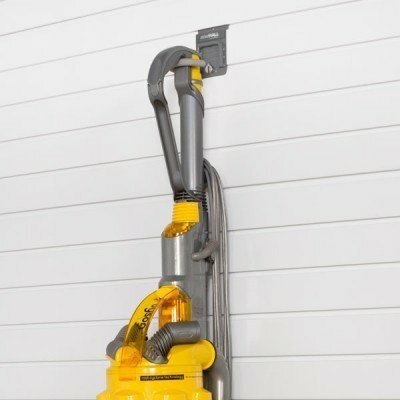 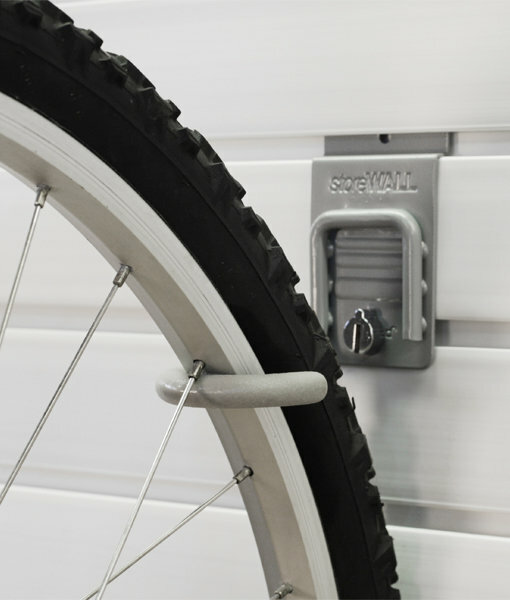 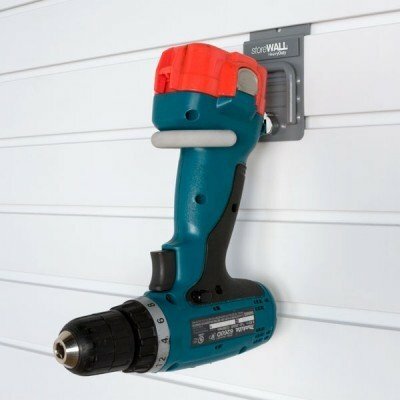 The StoreWALL Bike Hook (J-Hook) is a simple, elegant design allowing you to store your prized bicycles vertically to conserve wall space. 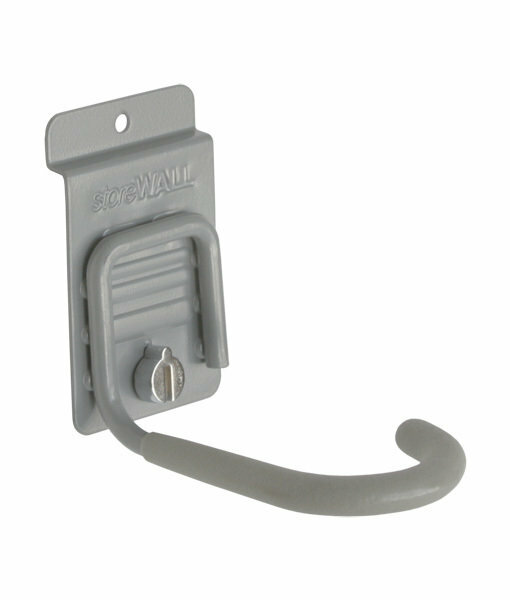 Designed to hold any bike or trike with spoked wheels (except your Harley). 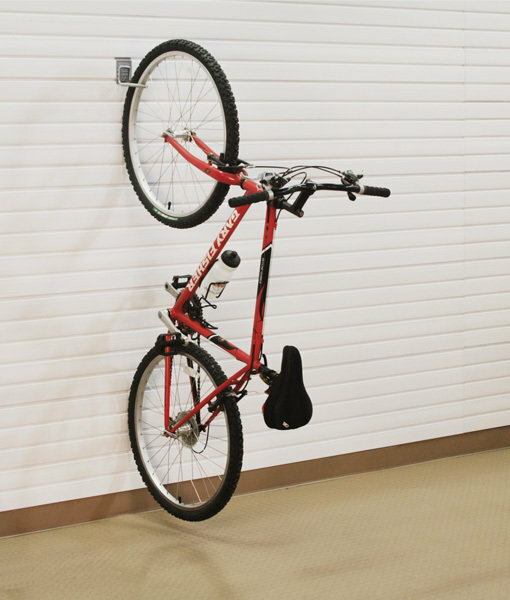 Read our more on the best bike wall hanger.